India is that largest democracy in the world and has been an attractive and powerful market for foreign investors since its emergence into the world economy in the 1990s. 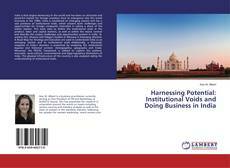 India is considered an emerging market and has a vast presence of institutional voids, which present both challenges and opportunities for foreign companies interested in taking a share of the Indian market. 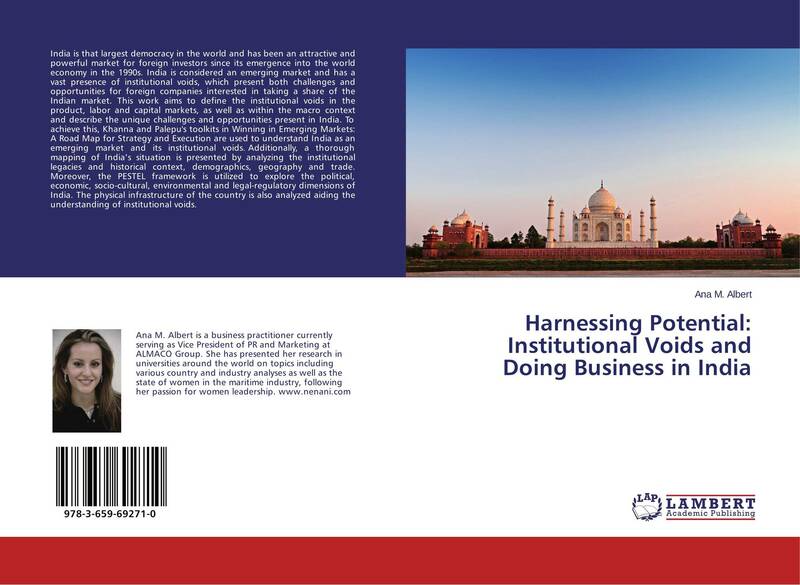 This work aims to define the institutional voids in the product, labor and capital markets, as well as within the macro context and describe the unique challenges and opportunities present in India. To achieve this, Khanna and Palepu's toolkits in Winning in Emerging Markets: A Road Map for Strategy and Execution are used to understand India as an emerging market and its institutional voids. Additionally, a thorough mapping of India’s situation is presented by analyzing the institutional legacies and historical context, demographics, geography and trade. Moreover, the PESTEL framework is utilized to explore the political, economic, socio-cultural, environmental and legal-regulatory dimensions of India. The physical infrastructure of the country is also analyzed aiding the understanding of institutional voids.